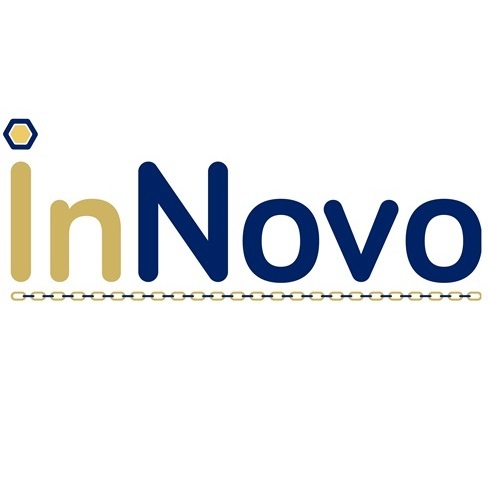 ORLANDO, Fla. –InNovo Partners, a transportation engineering and technology startup in the UCF Business Incubator near downtown Orlando, will now have more opportunities to not only team on, but also get prime transportation-related government contracts. Co-founders Melissa Bollo Gross and Claudia Paskauskas announced recently that InNovo Partners has been designated as a certified Disadvantaged Business Enterprise (DBE) through the Unified Certification Program. Being a Disadvantaged Business Enterprise under the Unified Certification Program enables small firms, like InNovo Partners, to seamlessly do business with the Florida Department of Transportation (FDOT), Miami-Dade and Broward Counties, the Florida Keys Marathon Airport, the Tampa International Airport, the Greater Orlando Aviation Authority, the Jacksonville Transportation Authority, the City of Tallahassee, Lee County Port Authority and Votran. According to Paskauskas, the DBE certification comes with many advantages that will help drive more business opportunities to InNovo Partners. The aforementioned funding organizations each set individual goals to award varying percentages of a contract’s total funding to certified DBEs. As a result, larger, more established firms are then incentivized to team with small businesses, like InNovo Partners, to satisfy DBE goals. As a certified DBE, InNovo Partners will also have specific opportunities to receive prime contracts with the Florida Department of Transportation through its Business Development Initiative (BDI). BDI contracts are reserved for competition among other small businesses, allowing firms like InNovo Partners to obtain work directly from FDOT as primes. These specific contracts range up to $1.5 million. The DBE certification under the Unified Certification Program comes just weeks after InNovo Partners announced receiving their Woman-Owned Business Enterprise state certification, which provides similar contracting opportunities and advantages with the State of Florida. 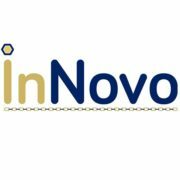 InNovo Partners, founded in January 2017, brings innovation to the transportation industry by applying technology and extracting meaningful business intelligence from big data to help local, state and federal agencies make informed decisions on the planning, operations and funding prioritization of transportation systems.